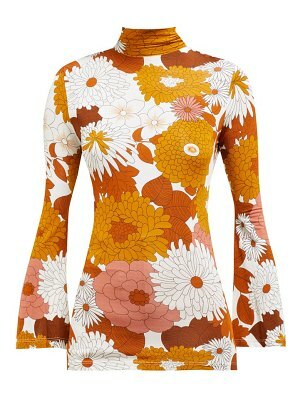 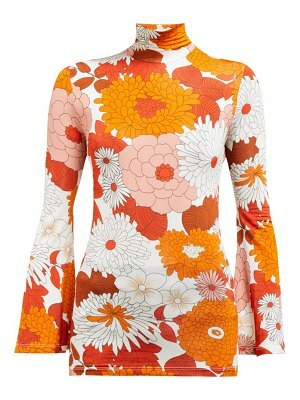 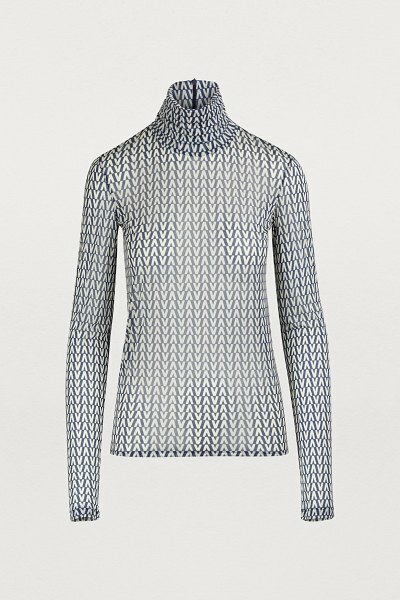 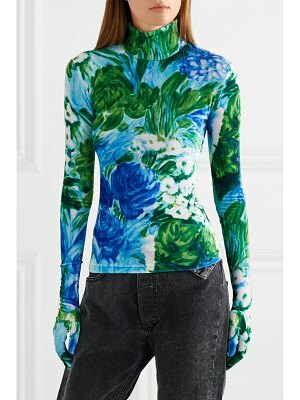 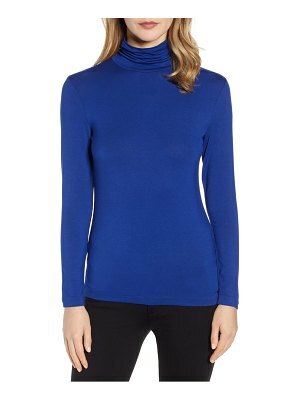 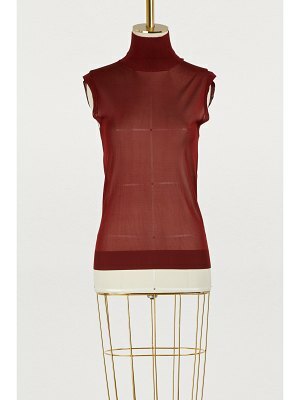 Valentino creates logomania versions of classic pieces, such as this V-Print turtleneck top. 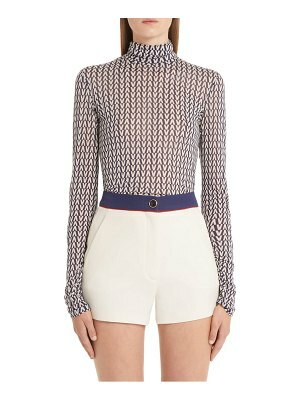 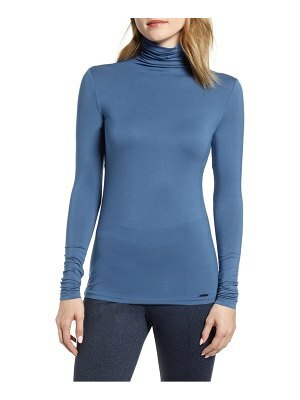 This elegant piece has an enveloping shape thanks to its high neck, and features a small V-print pattern. 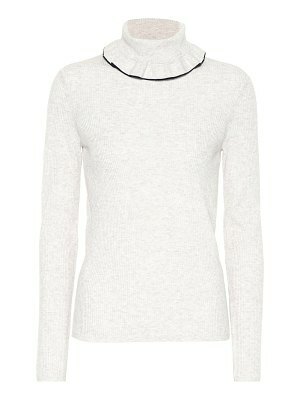 Wear it with high-waisted pants and a pair of heels.